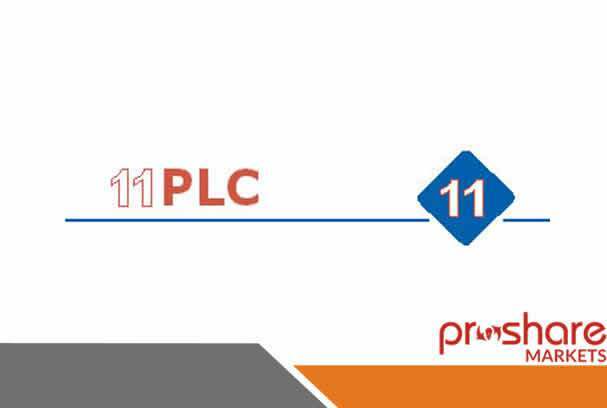 No fewer than 100,000 members of the Nigeria Automobile Technicians Association, NATA, have been trained by 11 Plc (Mobil) in the last one year on issues bordering on lubricants. Manager, Lubricant Sales and Marketing, Mr Steve Ezendiokwere stated this at the Mobil Peel and Win Promo in Benin, Edo State. He expressed gratitude to all consumers of Mobil lubricants in Edo State and indeed all over the country for their patronage of Mobil products, promising that the company will continue to improve on its services to them.